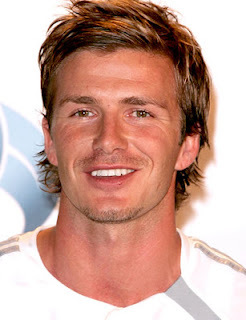 This is breaking news about Team GB's dropping of David Beckham from its team. Read the Guardian's report. The former England captain David Beckham has been left out of the Team GB Olympic football squad. The team's coach, Stuart Pearce, was expected to select Beckham as one of his over-age players, alongside Craig Bellamy and Ryan Giggs. However, it is understood he has chosen Manchester City's Micah Richards instead. The decision will come as a shock to the British Olympic Association and the London Organising Committee. The LA Galaxy player had hoped to appear in the Great Britain side at Wembley and Old Trafford, his former home ground, and had been watched by Pearce in America last week. Beckham is still expected to attend the Olympics and may have a role at the Opening Ceremony.